Event Coverage: NAIAS 2017 part 3. MY DREAM CAR!! 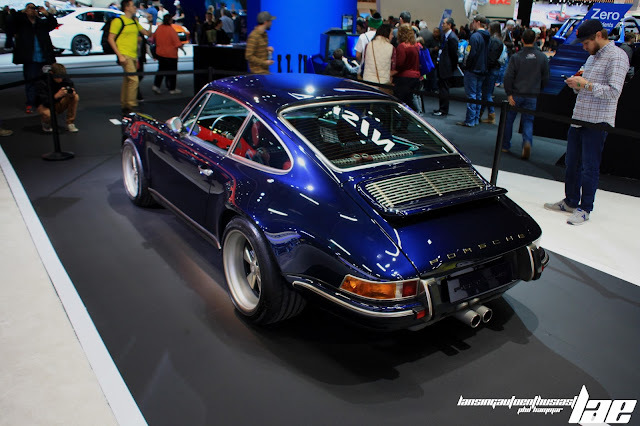 Ever since I saw James May review the Singer 911, I pushed my #1 favorite car down a notch. 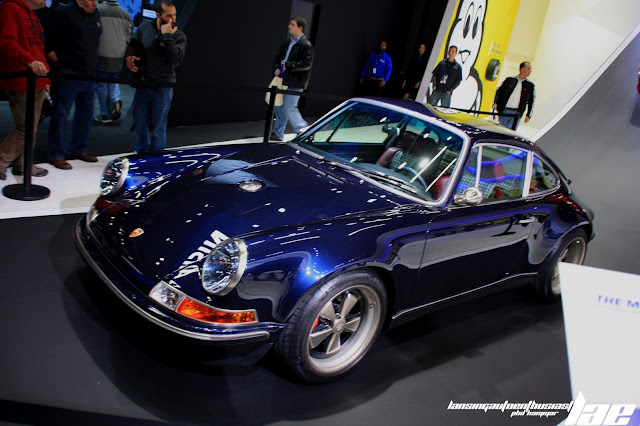 The classic Porsche 911 is an extremely recognizable car. 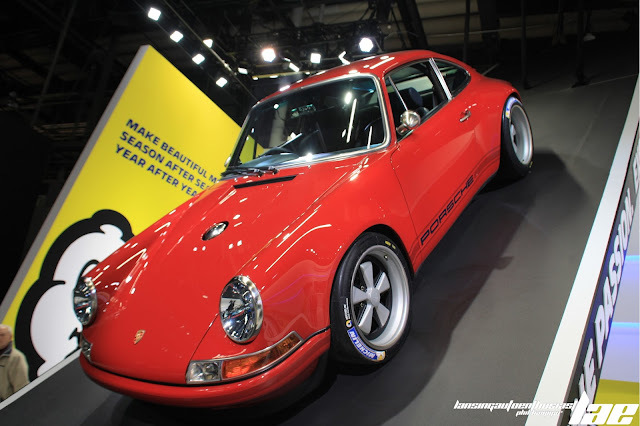 It's round headlights, vaguely beetle-shaped silhouette and nicely flared wheel arches just work. The perfect paint work, hand-built restoration and a higher level of quality than the factory in Stuttgart ever produced means this, and other Singer 911's demand a over $650,000. This car, like all Singer 911's were built in California. After the Auto Show circuit, this one will be going to it's owner in Milan, Italy. These gorgeous cars are on display until Sunday in the Michelin exhibit. These cars made me stop and stare for a good long while. Before this, I thought my favorite car was the Ferrari F40...apparently, the F40 is now #2.